Those of us who are blessed to have a great relationship with our parents, or at least with one of our parents, will know just how meaningful the bond we share with them is. Unfortunately, discovering a deep secret that our beloved parent had been keeping from us, can completely change everything. Turner Montgomery, self-professed “momma’s boy” from Cleveland, was a very happy child for most of his upbringing. He’d always had the loving support of his mother who made him feel that anything was possible. But the truth was, his mom, Debbie, had been keeping a huge secret from him since the very beginning of his life. 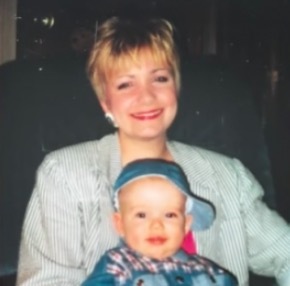 She knew that if her son found out what her secret was, it would change everything about their relationship – it would certainly be too much of a burden on his young shoulders. Debbie ultimately decided it was best to wait until Turner was old enough and thus prepared enough to be able to deal with the devastating news. It was when her son turned fifteen, that she knew the time was right. Debbie told her son the truth about her health and ultimately about her future, that one day, she would be wheelchair-bound. Turner learned from his beloved mother that after his birth, she was diagnosed with dermatomyositis, an autoimmune disease. The more he heard, the worse her situation sounded – he was told that her condition would gradually worsen and that eventually she would be paralyzed. The heartbreaking news turned his world upside down and left him utterly distraught. The mere thought of having to watch his mother’s body deteriorate before his very eyes was unbearable for the teenager. 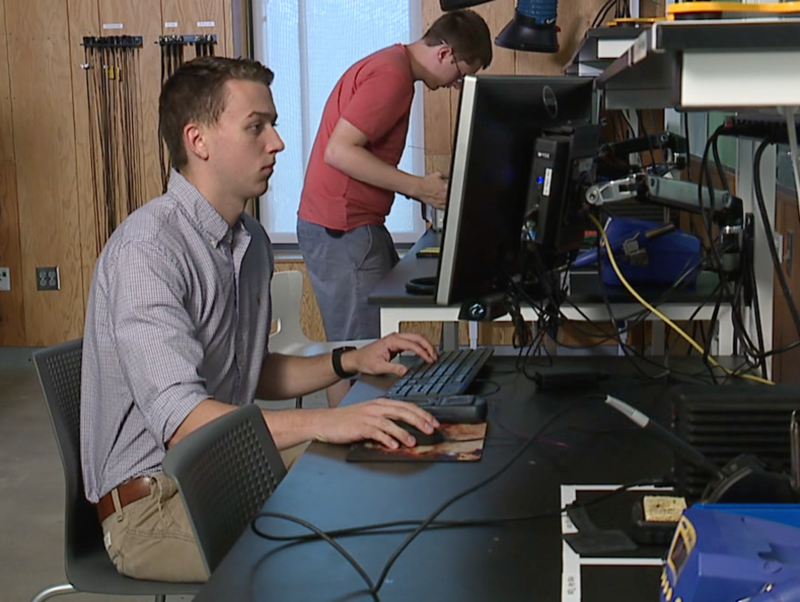 The confession had made such a massive impact on Turner’s life that it led to his decision to study biomedical engineering at Case Western Reserve University. He hoped the course would ultimately assist him in finding a cure for his mother’s debilitating illness. Turner spent much of his time painstakingly conducting research into dermatomyositis and even dug up his mother’s old medical records to help him in his search for a cure. Amazingly, a whole seven years after Debbie opened up to her son about her illness, her determined son finally found what he had been looking for.